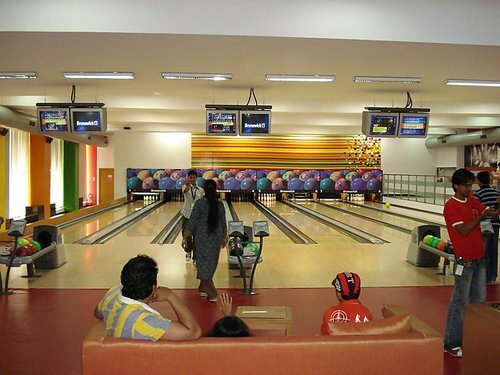 Your best days as an employee of Infosys would be spent at Infosys, Mysore. As a trainee there, you get opportunities to let your hair down and have fun besides the rigor of the training that promises to keep you busy most of the time. 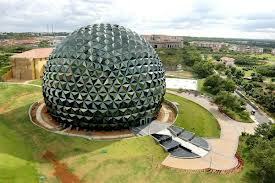 Here I have listed 10 things that you should not miss while being at Infosys Mysore. Being here in Mysore for training, one thing that should top your agenda is movies on weekends. Normally there are 2 movies that get screened ever weekend with three screenings per day; and at times the queues are really long. The ambiance is awesome and with the sound and picture quality that can compete with the best in India, missing out on weekend movies is rather a sin! I had to stand for about 2 hours in the sun to get a pass for Don-2. Did I scare you? Standing in the queue for long hours with friends and with the security keeping an eye on whether you are in the queue, the day really gets fulfilling. So on any weekend (in case you do not have an exam on Monday and wish to study for it) get up late and make sure to be at the Multiplex with your friends! Biting on the pizza while having a great chat and leg-pulling session with friends is something that no one would ever miss out on! Watch cricket with friends over pizzas ordered over. Well, this is something that anyways you would not miss out on, even if I asked you to. Late night gossips with friends in the smoking zones of the hostels or outside the hostel buildings with a cool breeze around imagine the wonderfulness of the night. It’s another way to have a gala time when your clothes are busy getting washed and dried in the laundry. Now for this you need to be a bit lucky. A birthday party in food courts (particularly Oasis) at twelve in the night is another experience you should not miss out on. Be there with cake and candles and have your camera ready to capture moments of the night. With more than 5000 cycles in the campus parked in every nook and corner, getting cycles for a quick ride during the class hours might prove to be a challenge. However, as the day comes to a close getting hold of one becomes easier. So with friends in tow, ride the cycles and have a tour of the whole campus. Experience the beauty of the campus and fall in love with it. When you are in training, getting a few hours of sleep at night and then running for class when you get up next day becomes the order of the day. 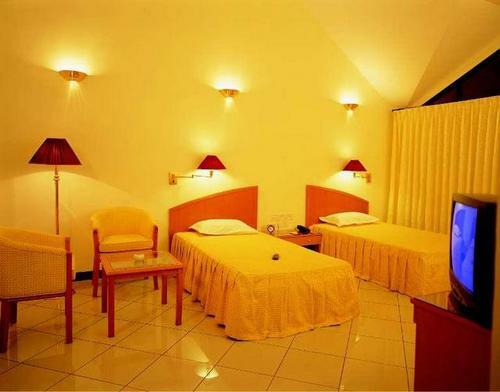 With the 5-star facilities provided in the room, I would suggest to give some time to your own self and spend some time with your room and the facilities that come bundled with it. With so many food courts and numerous offerings to choose from, ‘eating to live’ and ‘eating to enjoy’ should be clubbed during your stay in the campus. Remember, wherever you get posted post training (except Mysore DC), food won’t be anywhere near to it. So eat your heart out! 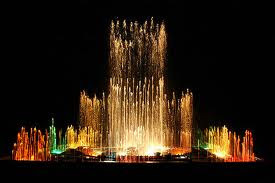 Don’t forget to experience the awesomeness of the musical fountain on weekends in the evening between six and eight. I am sure you will love it… Do share your experience with me on this post. Enjoy Infosys, Mysore! Ammu, those were the best days friend... whenever I hear Mysore DC I am reminded of those wonderful moments spent there. One place in world where you don't think too much about getting back home. Which ECC has those rooms ?